Lily joined our team in August of 2018 as a technician. She gained her great customer service experience while working with patients as a massage therapist. 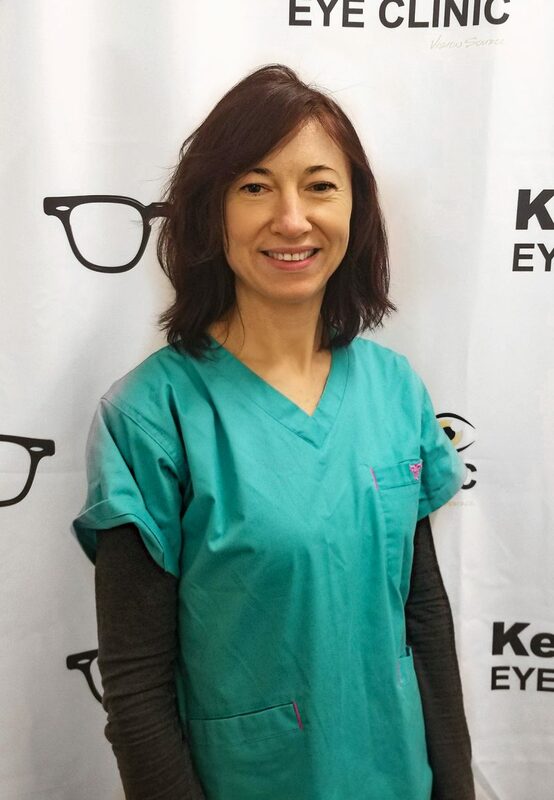 In 2017 she made the decision to change careers and achieve her dream of becoming an ophthalmic assistant by completing the program at Renton Technical College. Lily is bilingual, she speaks English and Ukrainian, she also enjoys hiking, swimming and playing volley ball in her spare time.